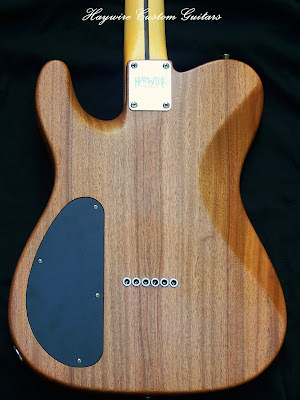 Custom Guitar Process- Haywire Custom Guitars- Highly Recommended! Do you Want A Really Great Guitar? A Custom Guitar is a Process. It takes time to arrive at your perfect guitar. The custom guitar process for you will be trial and error at first. Then as you play and most important, what you play will determine what you need. Most noteworthy, about this question, it almost never gets asked. Seems like it would? In the Haywire custom shop we’re often asked, “Can you do it in purple?”, “Can I have it by Tuesday?”, “How about locking tuners”? Possible to put on a thin neck?, Can I get an 8 way switch instead of a seven? What does it weigh? Sure, we can do that, but do you need that? In the search for your perfect guitar you’ll go through a process. players suffer when they don’t ask the right questions…. Choose the options that really make a difference when you’re playing. 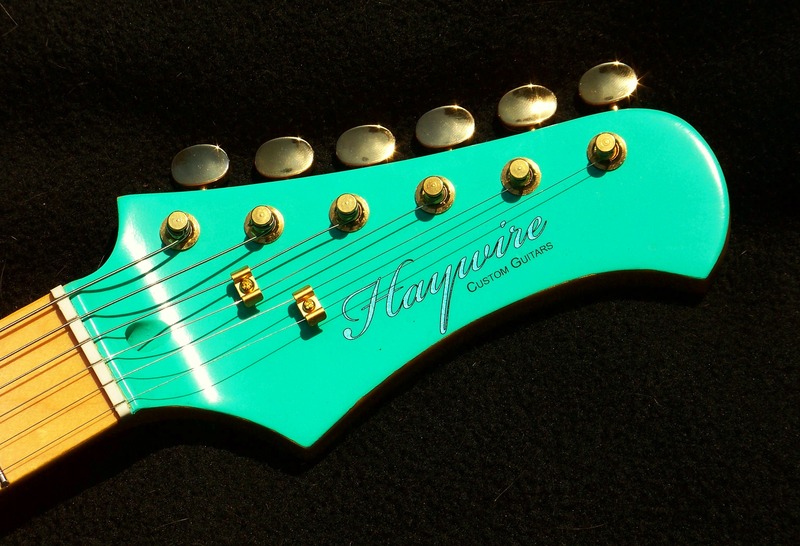 Let us help you find the best guitar neck radius for your hands. As well as, the best profile for your grip. Also, tuners with a good feel you’ll like. In addition, ask for the best setup which will facilitate your style of playing now and in the future. The custom guitar process may last for a few weeks to a few years until you dial in everything you really need. Start with instruments you can grow with and change to suit the music you’re playing and your style. Furthermore, remember you’re not getting a tattoo. You’re buying an instrument that will sharpen your skills and make you money in the future, so choose wisely! 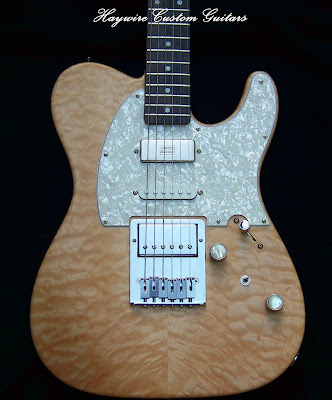 Then alter the parts as you play gigs and make small tweaks until you hone it into the perfect custom guitar. You work at your own speed and get the exact results you need. Start to mature as a guitar player. Plan, play and think wisely. Haywire Custom Shop-Floyd Special! 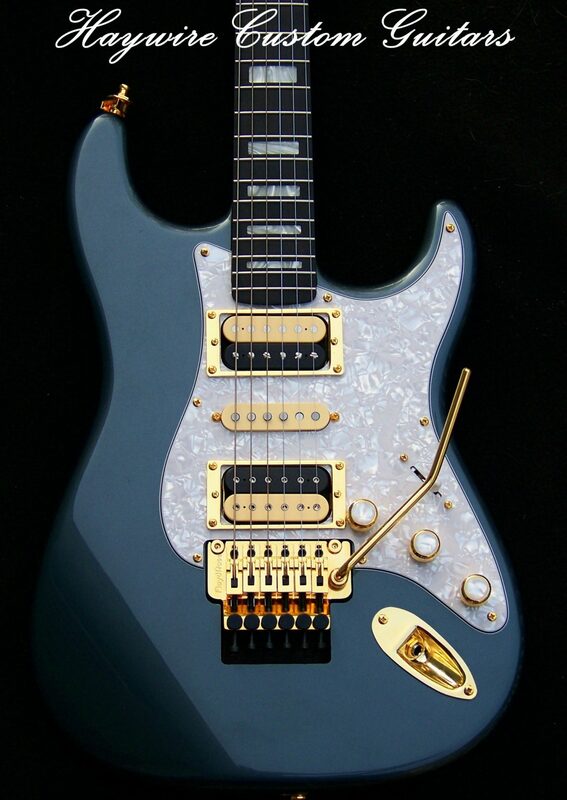 This great Guitar includes an Quilted Maple top with all Mahogany back and sides with NEW Haywire Custom Shop neck +Seymour Duncan Split coil Mini-Humbucker in the neck position-split with the toggle between the Volume and tone controls, Haywire SRV Middle Pickup and a Lollar Imperial split coil in the bridge with 5 way switching is split with a push-pull switch in the tone control. Comes with a full setup and slim neck with recessed heel and contoured body. It can be built- featherweight guitar or normal weight.